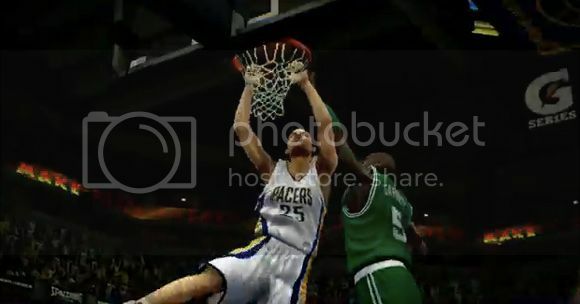 Never really enjoyed playing any kind of sport, not even on video games but just in case some of you out there was waiting for NBA 2K13 I've got the trailer for you after the break. I don't know what the trailer's about or if it's showing us any of the new features of the game but I'm sure you'll enjoy the great graphics and soundtrack when you watch it. I'm not even sure why rapper Jay-Z's an executive producer for this. Anyways, just go ahead and check it out after the break.